It’s that time of year again! 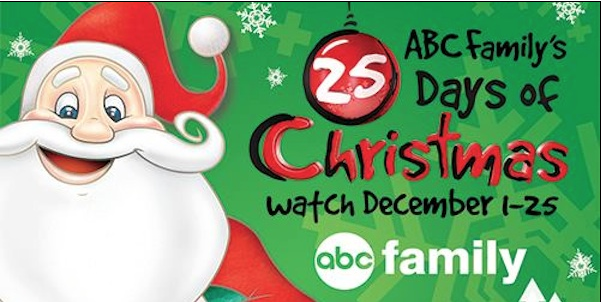 The ABC Family’s 25 Days of Christmas Schedule 2014 is out! Beginning December 1st through December 25th there will be some great classic and original Holiday movies and shows! There is something playing everyday throughout December! Don’t miss out on your favorite holiday movie!